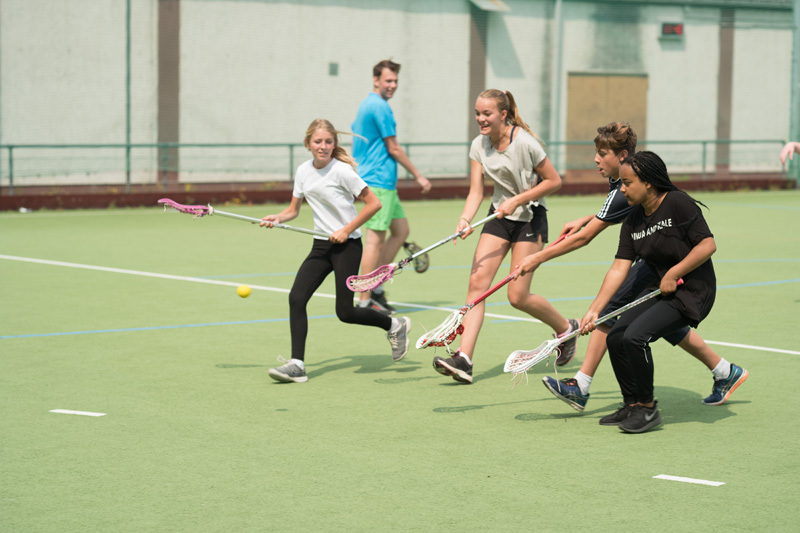 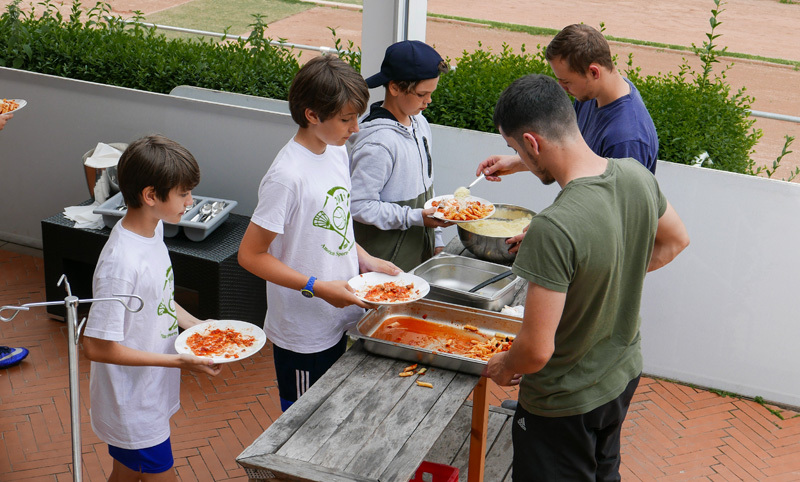 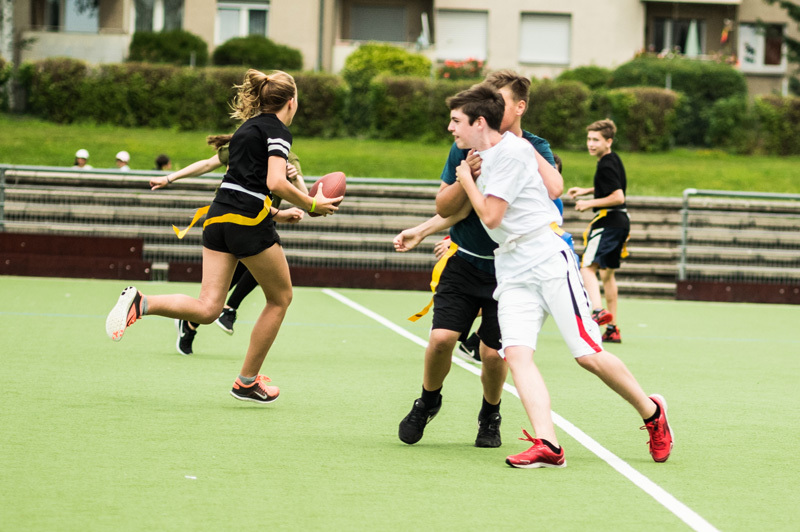 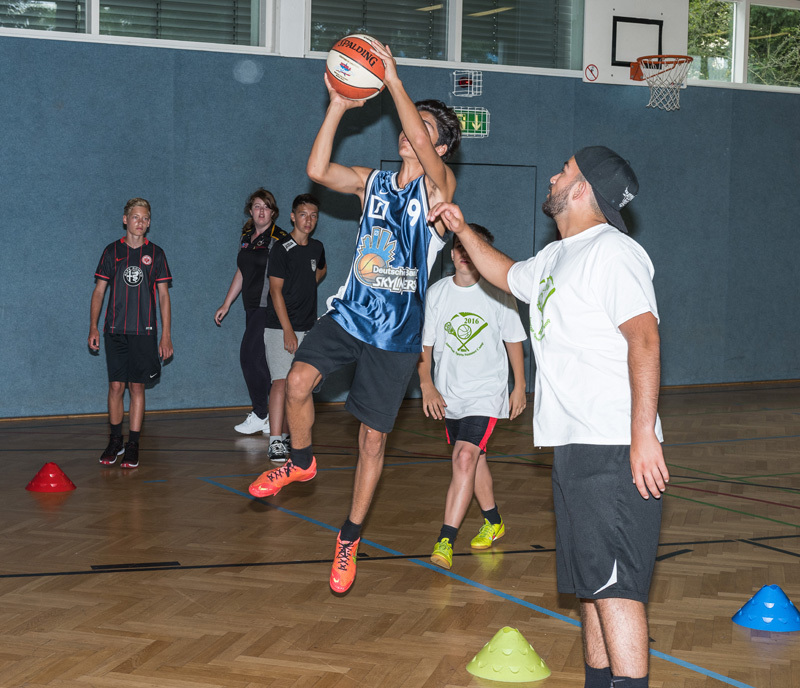 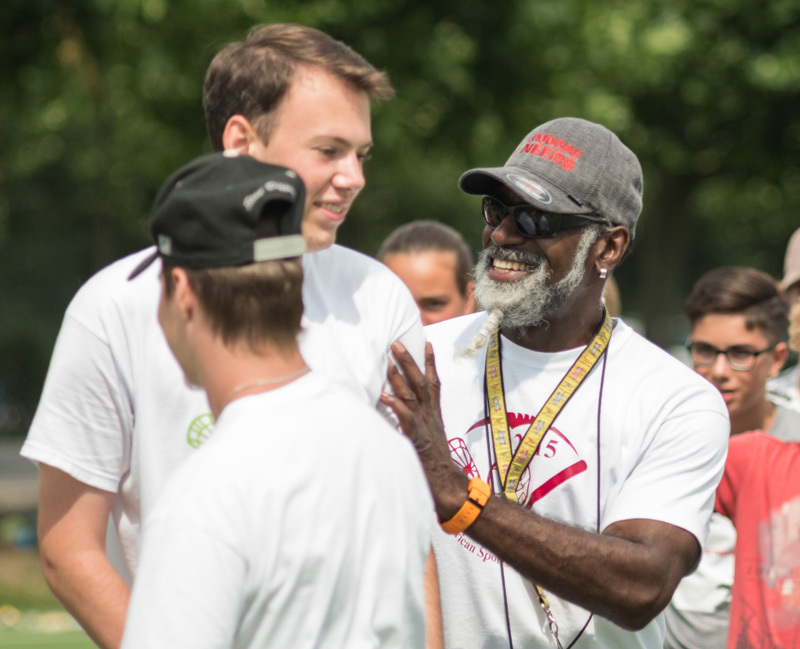 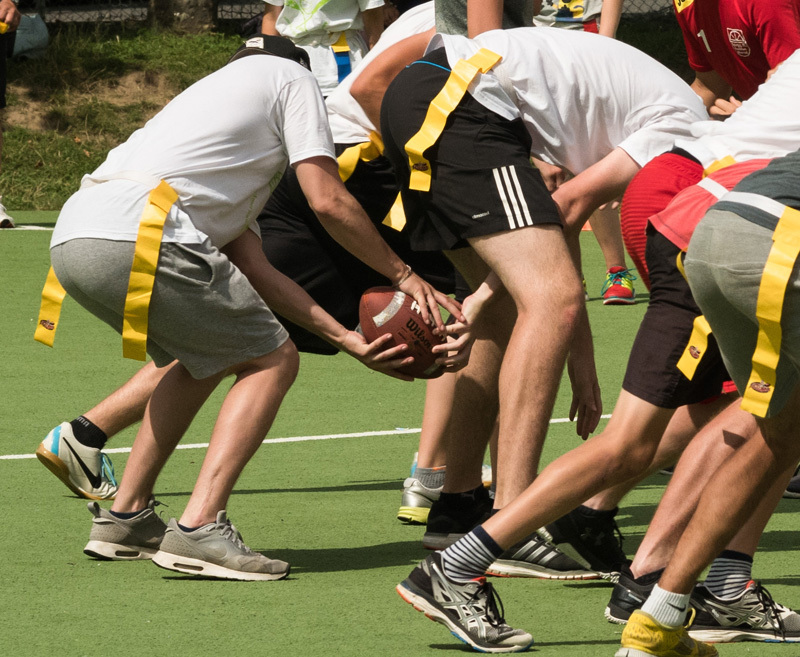 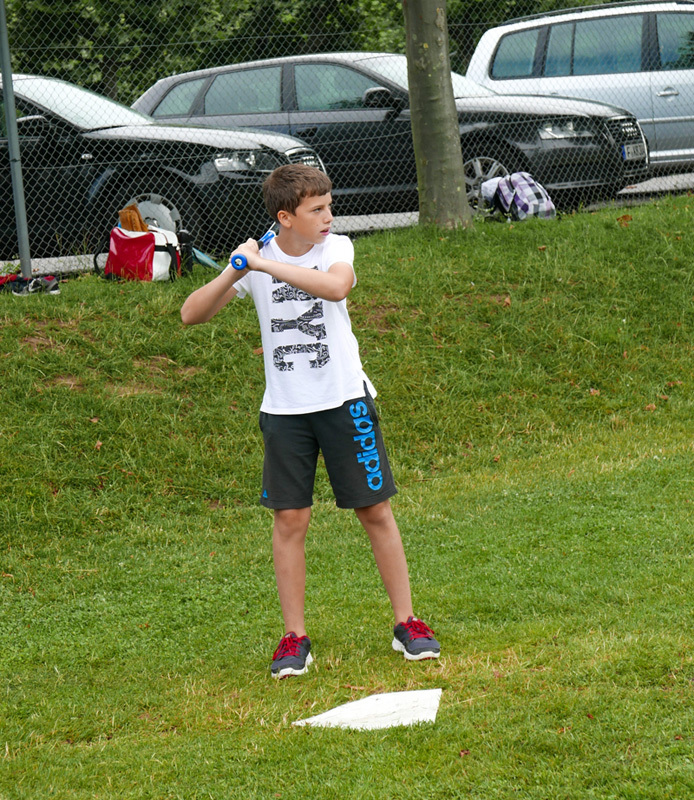 We want to thank the following organizations for their help in making the camp a success: The US Consulate in Frankfurt, the City of Frankfurt, SC 1880 Frankfurt, SPIE Facility Management as well as The Sportkreis Frankfurt. 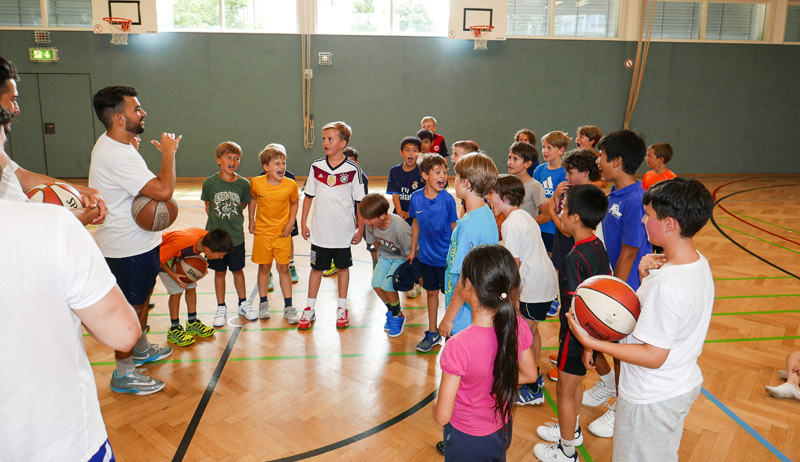 And a special Thank You to the coaches and to Hansgeorg Pohl for his great pictures. 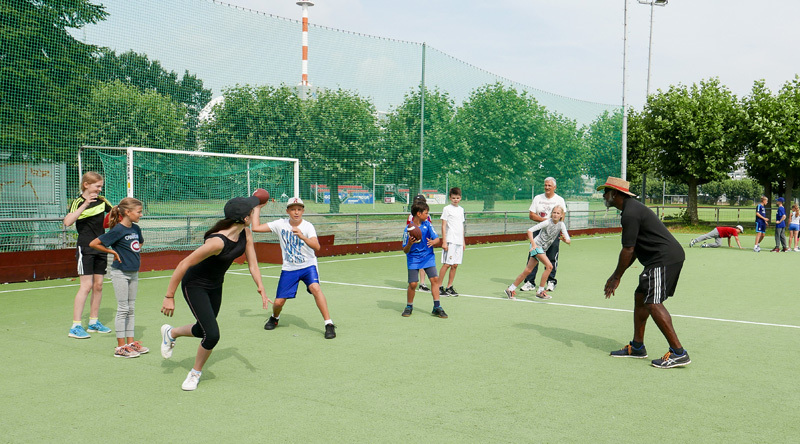 PLEASE NOTE – THIS YEAR’S CAMP IS FROM 08 to 12 JULY 2019.